Ever wondered how you find a fraction of a whole number? Watch our video to find out how! 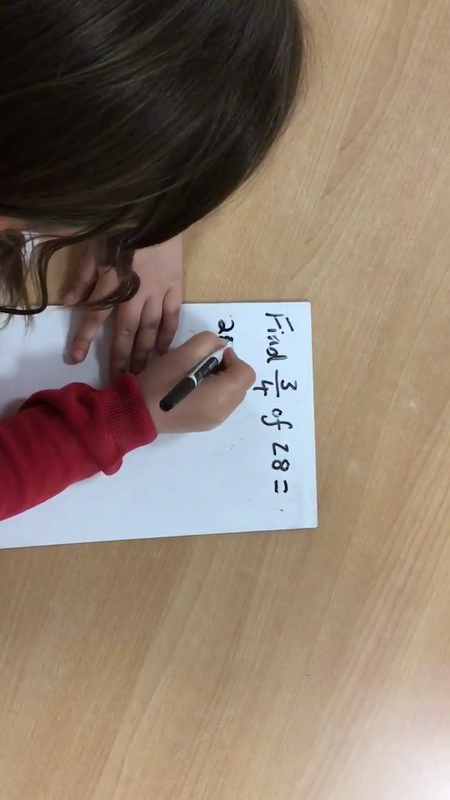 Year 4 have been trying this in class and will be taking on some more problems for their homework. Finding the fraction of a whole number.